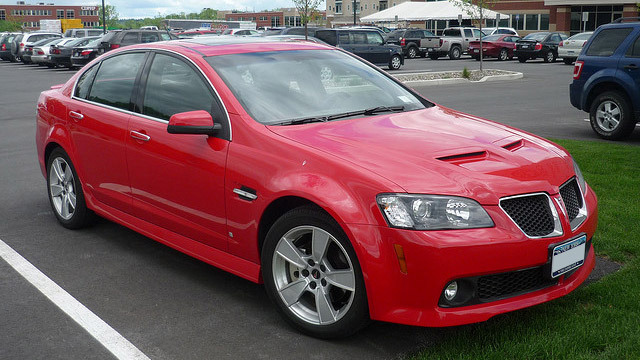 Pontiac is known for its exciting look and sports-performance, in the GM line. Pontiac vehicles are an excellent choice for driving and need to be maintained according to factory sports-standards. At Domestic Autopro in Pleasanton, we want to make sure that your Pontiac vehicle is running efficiently and safely. That's why, we perform various auto repair and maintenance services, including brake repair, transmission repair, oil changes, and tune-ups, to name a few. We have a team of experienced and ASE-certified technicians who repair and service all models of Pontiac vehicles. Domestic Autopro is the premier auto repair shop in Pleasanton for top-quality Pontiac service and repair. Pleasanton drivers know that our Pontiac service and Pontiac repair are top-notch and our customer service is unparalleled. We at Domestic Autopro look forward to becoming your Pleasanton Pontiac repair and service shop. Schedule an appointment for your next Pontiac service or repair today!